Грим – новата свежа и цветна колекция на Artistry е повече от уникална. За устните може да откриете 5 закачливи цвята, които оставят освежаващ завършек на мента. Колекцията може да откриете ТУК. Подчертаваме очите си за лятното парти с цветната палитра сенки, която може да разгледате ТУК и завършваме визията с бронзираща 3D пудра ТУК. Спорт – Това, че сме на ваканция не означава, че трябва да забравим спортния си екип. А и той е практичен избор за ежедневието. Къси панталонки adidas Originals, спортни чехли adidas Originals, къс топ H&M. Мода – За вечерите придружени с коктейли и нежна музика, заложете на рокля с цветя. Женствена и винаги подходящa за летните дни. Като аксесоар, не забравяйте класическият часовник. Рокля Class International fx, часовник Daniel Wellington, палитра за вежди Essence Shape&Shadows. 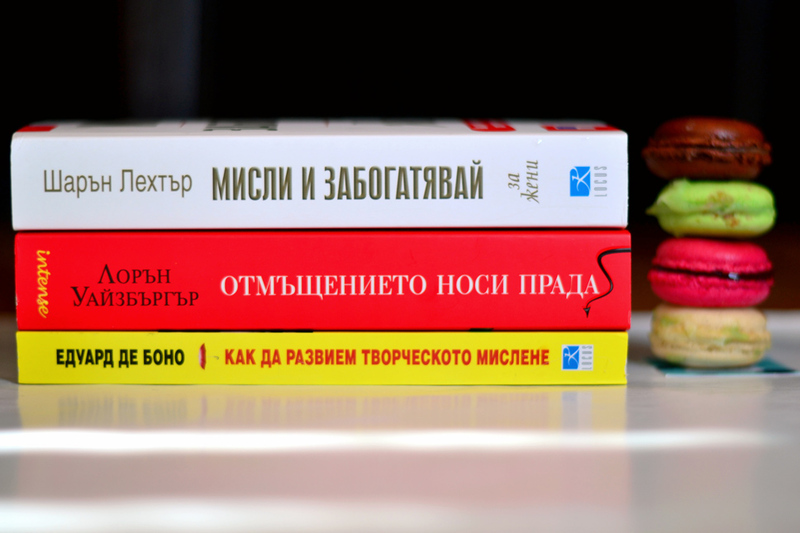 Книги – Няма как да забравим и приятното четиво за плажа. Моят списък беше допълнен с интересните книги на Locus Publishing. А те са: “Мисли и забогатявай за жени” Шарън Лехтър, “Как да развием творческото си мислене” Едуард Де Боно и “Отмъщението носи Прада” Лорън Уайзбъргър. 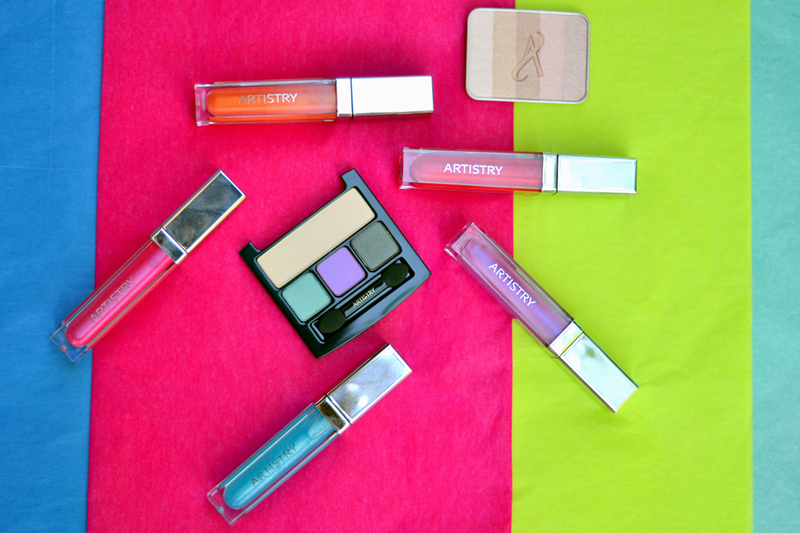 Makeup – new fresh and colorful collection of Artistry is more than unique. 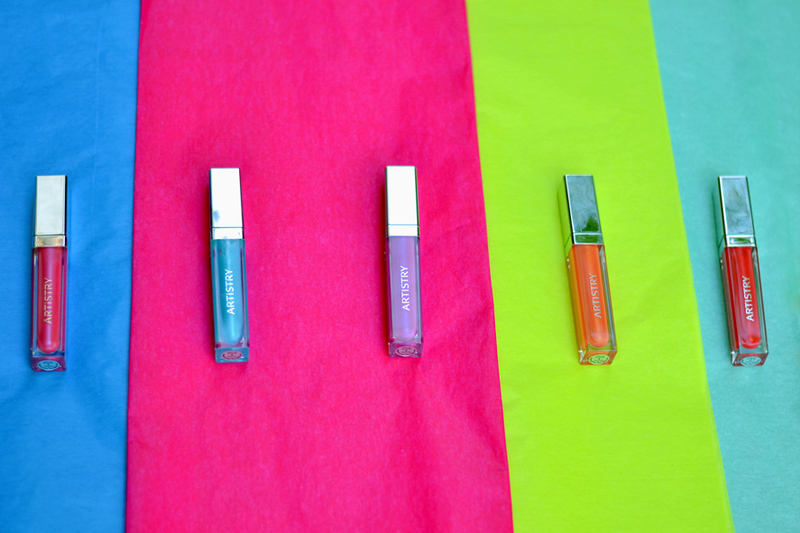 5 new colors of lip glosses Pacific Lights that leave a refreshing finish touch of mint. The collection can be found HERE. Dramatize your eyes for the summer party with the sunrise shades palette, which you can see HERE and complete the whole look with the 3D bronzing powder. provides you with five summer shades that can be used individually or blended together to give you a magical, ‘on-vacation’ look all year round. Check it out HERE. Sport – That’re on vacation does not mean you have to forget your sports outfit. And it is a practical choice for a daily look. 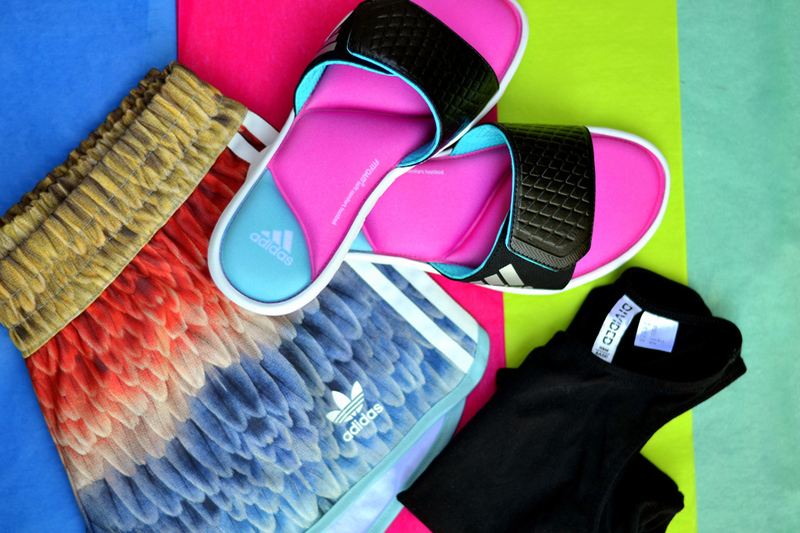 Shorts adidas Originals, sports fitfoam flip-flops adidas Originals, crop top H&M. Fashion – dinner accompanied by cocktails and relaxed music, bet on a dress with flowers. Feminine and always a great choice for summer days. As an accessory, do not forget the classic watch. 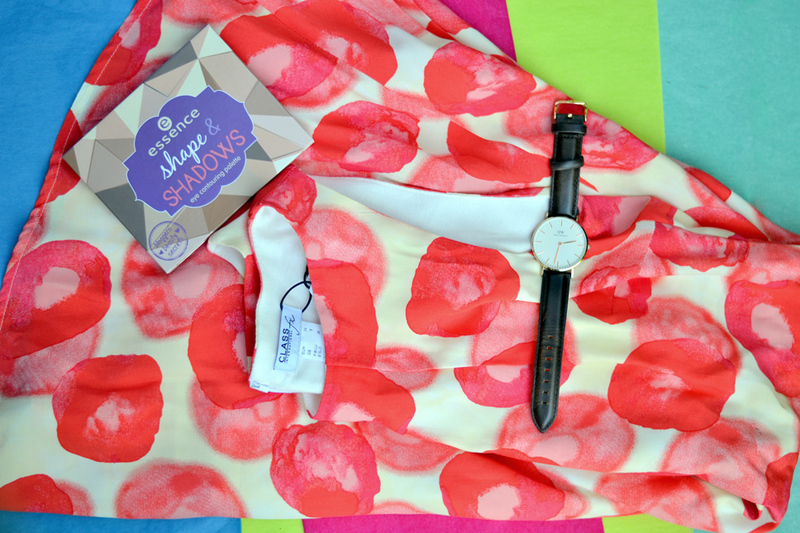 floral dress Class International fx, watch Daniel Wellington Classic Bristol, eyebrow palette Essence Shape & Shadows. Books – We can not forget some books for the beach. My list was supplemented with interesting books of Locus Publishing. And they are: “Think and Grow Rich for women” Sharon Lechter, “How to have creative ideas” Edward de Bono and “Revenge Wears Prada” Lauren Weisberger. Слънчеви очила, моля! Аз заложих на по-нестандартен модел, тип “котешко око” в ярки цветове от glassesshop.com. 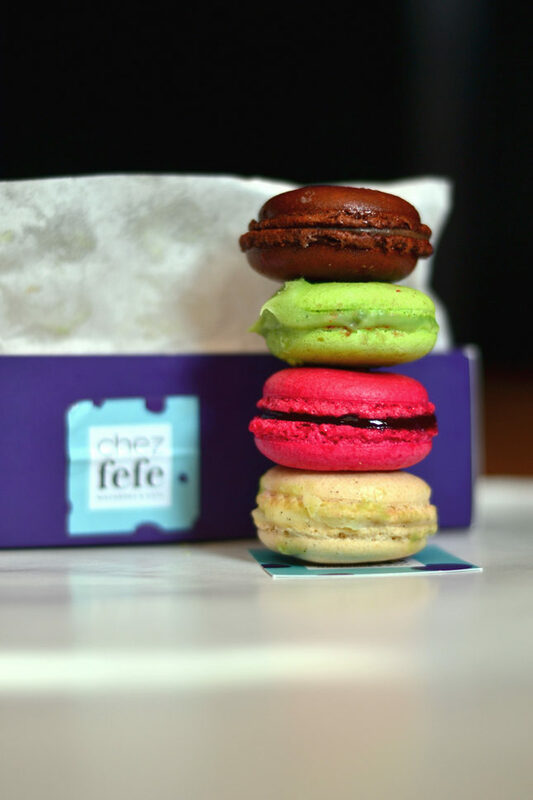 А за изпът, може да си подсладим живота с няколко френски макарона от Chez Fefe! Bon Voyage, mes amis! Recently I received these glasses online and to be honest I really enjoyed of the result. For me it was a first eyeglasses online order and I was very suspicious. 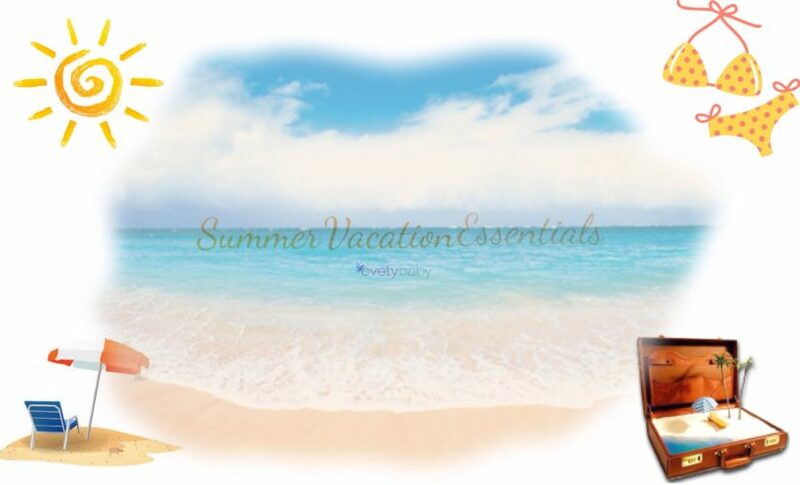 They are perfect for your summer vacation. The color is bright, lenses good and perfect for the beach. And the price very affordable. You can check the glasses and find your model or may be you need of prescription sunglasses. Now you can use my promo code to buy them with 50% off. That includes frames and sunglasses with free lenses (sale frames too). Use promo code GSHOT50. Did you ever buy sunnies online? What do you think? Great post babe! It really gives me that summer feeling.! Perfect vacation list! I’m always leaving for short weekend trips when it comes to the summertime. Hope you are enjoying yours! 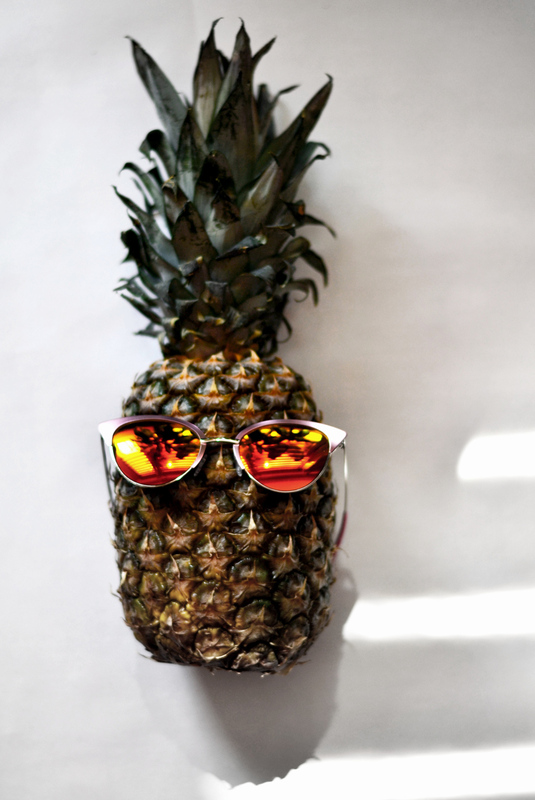 The macaroons look so yummy and I like the shot of the pineapple and the sunglasses! I love the style of this post, girlie, with the slideshow, very polished! Those Adidas slippers are so cute, I think I need them, haha! Have a great weekend ahead, beauty, and thanks so much for sharing! Yay! Great choice of summer essentials. Thanks for your wonderful comment on Qing’s Style Please always keep in touch, I would love to hear from you! These are some great essentials Cvetina! A few of my Summer essentials include, sunblock, lip balm and sunglasses! 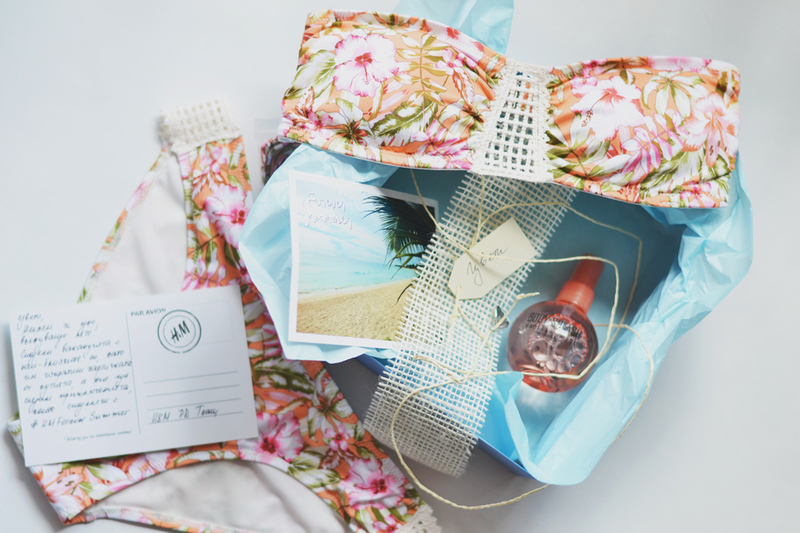 Beautiful post andl ove those summer essentials ! Great post. Check out the hottest eyewear designers interview me about eyewear and eye health. You make a good point in that just because you’re on holiday doesn’t mean it’s time to ditch the workout gear! I’ll be checking out H&M for bikinis now for sure, great suggestion! Great list of essentials! i need to check out your book choices and add them to my summer reading list!